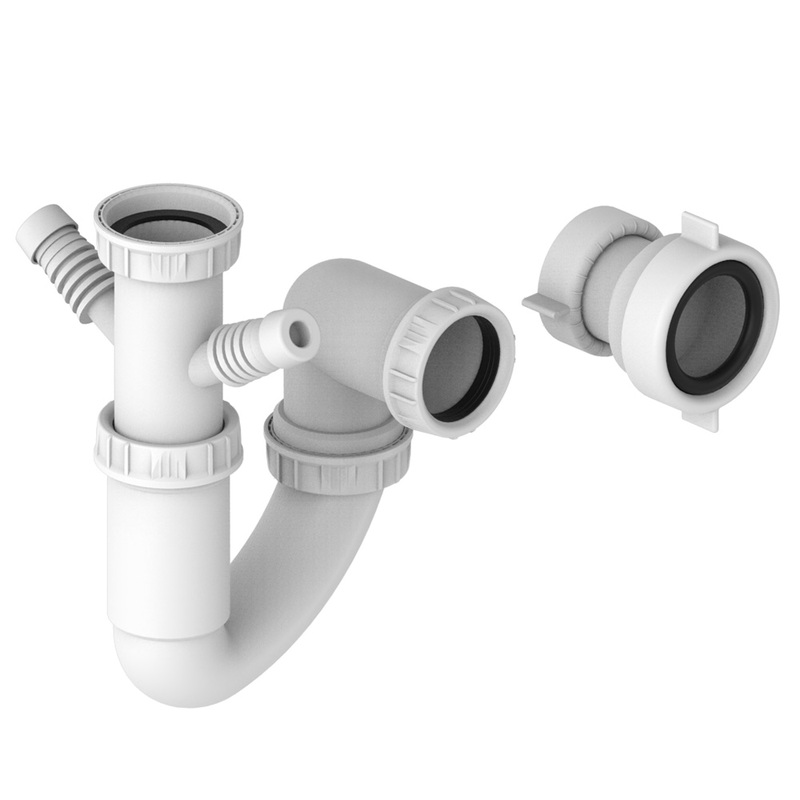 Homestyle either directly or via sink companies that we manufacture for have supplied very many prestigious developments across the UK, from high profile London city developments through to Scottish countryside retreats. We welcome enquiries directly to us for forthcoming projects and developments. 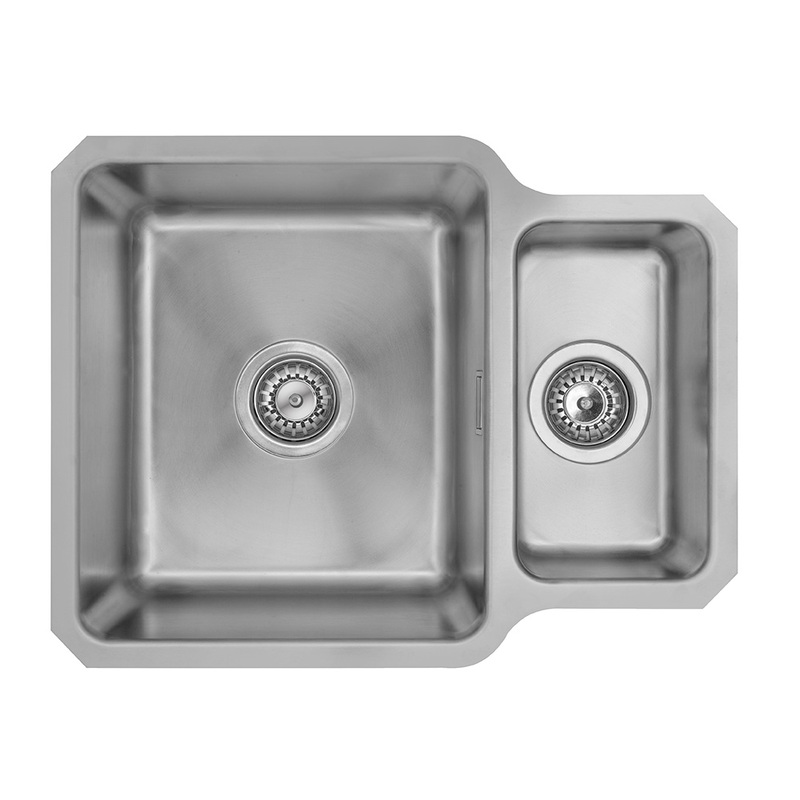 Our special position as an actual sink manufacturer stands us in a great position to assist in sinks for developments of any value and any quantity. 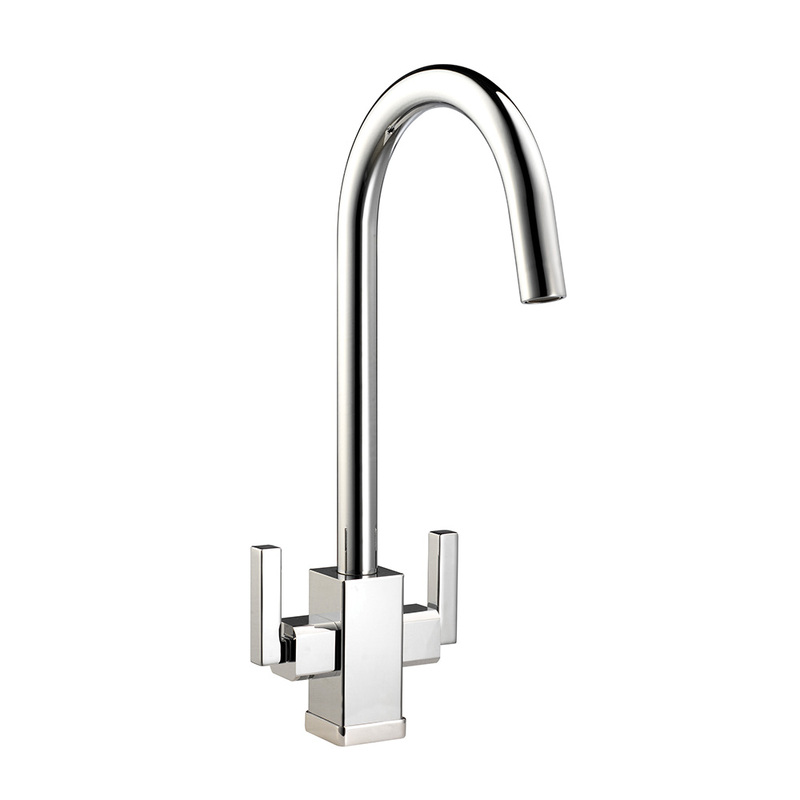 Our sinks (steel) are manufactured from premium grade SS304 (surgical grade steel) and benefit from a lifetime warranty in domestic use, our granite sinks featuring 80% quartz & utilising state of the art German Technology will provide many years of use, our tap range features many with full WRAS approval. All of our sinks carry full CE approval and our tested to BS EN 13310:2003 / BS EN 13310:2015 standards, whilst our factories manufacture and benefit from ISO 9001 / ISO 14001 and OHSAS accreditations. 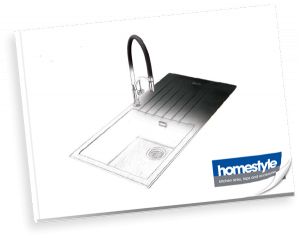 For Developers, Specifiers and Architects Homestyle provides sinks and taps which marry design and quality to your individual project criteria.